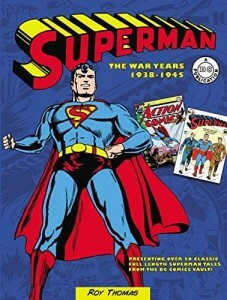 This year superman will be 78 years old. His origin has been retold and re-embellished numerous times to bring it in line with the times and to bring new readers up to speed. Superman’s abilities and weaknesses have been altered so much over the years about the only thing he shares with his true origin is his name. Where did it all begin and what was he really like in the beginning? 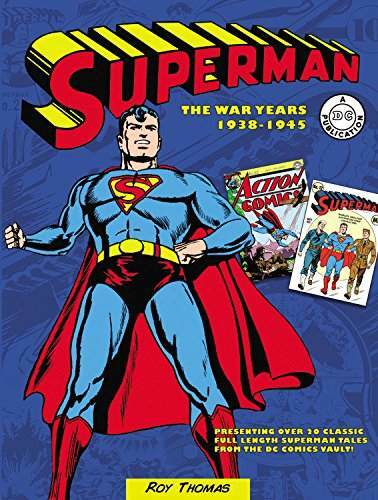 Roy Thomas has dug through the archives and selected over 20 stories and cover art for Superman during the war years, from 1938 – 1945. ..and What Have I Been Doing? editorial by VJ Miller, Sr. When my soul mate and best friend died last year on Memorial Day, my passion for writing and painting fine art passed away with her. She always gave me her honest opinion on anything I accomplished; whether she liked it or didn’t. I could always count on the truth from her which made her my biggest fan.